This historic town with 5,000 inhabitants is situated on the southern shores of the Rhone between the Bernese and the Valais Alps. A few kilometers to the north lies the UNESCO world heritage site of the Aletsch area with the largest glacier of the Alps. Various cable cars lead to the glacier area. The best cable car ride to Belalp, a car free village, is from Brig. 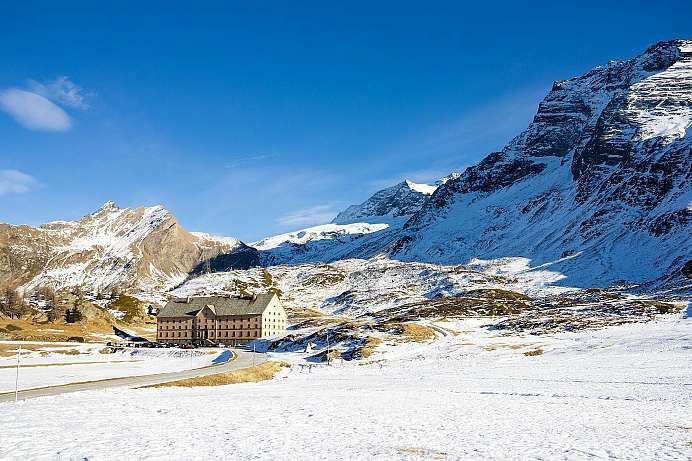 Because of its location at the foot of the Simplon Pass, an important connection to Italy, the site was already settled in 7 B.C.(!) Brig has a picturesque historic old quarter with the Stockalper Palace.